1. International Students: OGE advocates for international students by helping them make the intellectual and cultural transition necessary to succeed academically at UM. This includes bridging language barriers and providing appropriate tools to prepare faculty in assisting international students. 2. Travel Abroad: OGE serves as the central hub for all university-sponsored international trips, including University Missions, Youth Hostel Missions, language and ensemble trips, and others. Office for Global Engagement develops policies and procedures for staff & student travel safety and security. 3. Study Abroad: OGE serves as the coordinating entity for study abroad courses and programs, including communication andacademic course listings. 4. Academic Exchange: OGE coordinates partnerships between UM and international institutions that facilitate student and faculty exchange. This happens in conjunction with our membership in Council for Christian Colleges & Universities and Consortium for Global Education. 5. Community Partnerships: OGE facilitates service partnerships within our community – i.e., Refugee Resettlement Program, International Language School, Mobile International Festival, etc.  – for University of Mobile faculty, staff, and students to serve.